F54 Clubman Hybrid, F60 Countryman May 27, 16 Be the first to comment! 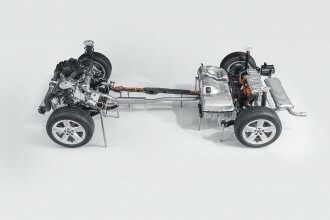 BMW i, Efficiency, F54 Clubman Hybrid, Technology Nov 16, 15 Be the first to comment! Hybrid JCW Countryman Spotted Testing? The MINI Clubman is Coming – What Do You Want to Know?